Spray On The Glitter…So Much Fun! The newest craze has finally arrived…Spray On The Glitter Custom Bows! 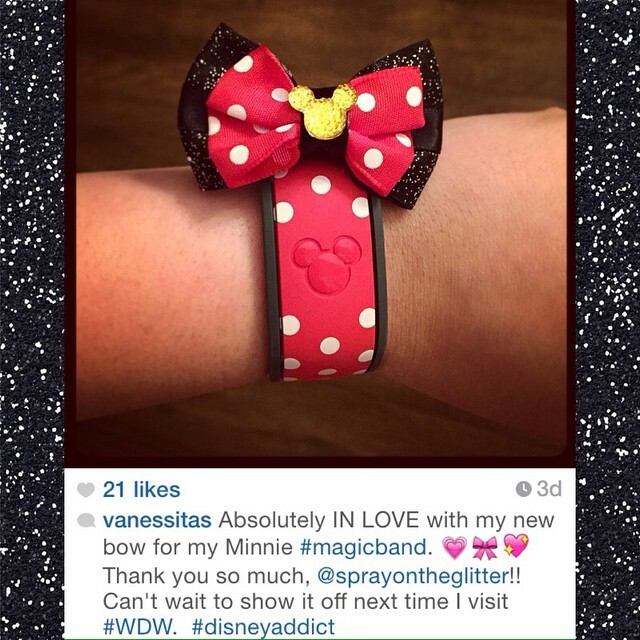 Spray On The Glitter Boutique creates handmade and custom bows for any occasion, and even has amazing bows specially made to fit Disney MagicBands. Yes, you heard that right: You can now get a handmade bow for your MagicBand! 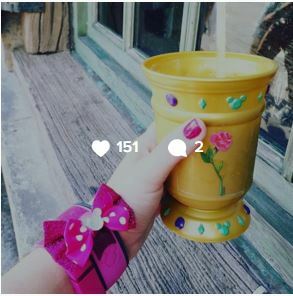 Naturally, being a guy, I was a little skeptical about this, but the fun side of me jumped in and said “Think of your daughter someday strolling along Main Street with a cute custom handmade bow on her MagicBand, and one in her hair, and….on and on”. Sofia does an amazing job putting just the right combinations together to create the perfect bow every time. You never know what she’ll come up with next, but it’s guaranteed to be a smash hit. Be sure to check her out on Instagram and check out her Etsy store. Use coupon code “disneyways15” (no spaces) to get 15% off your purchase – NO MINIMUM REQUIRED!!! March 20, 2013 Walt Disney World began MyMagic+ upgrade for annual passholders with hard plastic cards, RFID, and a MagicBand preview. Now through May 19, Walt Disney World annual passholders can take existing paper passes to the Odyssey Center at Epcot, located between Test Track and the Mexico pavilion, and update them to hard plastic cards embedded with technology that allows access to the newest features. My husband and I headed to change our passes over on the evening of March 21st. I was amazed at how easy it was. It really just took place almost instantly after presenting our existing pass and photo ID. We got to choose from four character designs: Mickey, Minnie, Goofy, or Donald. Once converted, passholders have access to the new turnstile-free entry areas at the Magic Kingdom, Epcot, Disney’s Hollywood Studios, and Disney’s Animal Kingdom. Mickey-head adorned posts replace turnstiles presenting guests a chance to simply touch their passes against the glowing circle and place a finger on the security reader to gain access, as demonstrated in the video below. Walt Disney World Resort hotel guests can also currently use the touch-to-enter system as the “Key to the World” cards also have the necessary MyMagic+ RFID technology already built in. In addition to touch-to-enter, these new hard plastic cards work with the existing FastPass system and will ultimately work with the FastPass+ system, once it officially begins. These cards will also soon be able to used for PhotoPass+, allowing passholders to simply touch their cards against PhotoPass readers instead of having them scanned. But according to the cast members in the upgrade center, passholders looking to use the touch-to-pay feature that’s now available at most registers across Walt Disney World will have to use MagicBands. These lightweight, flexible wristbands will effortlessly connect you to all the vacation plans you make using the My Disney Experience app or from your PC. 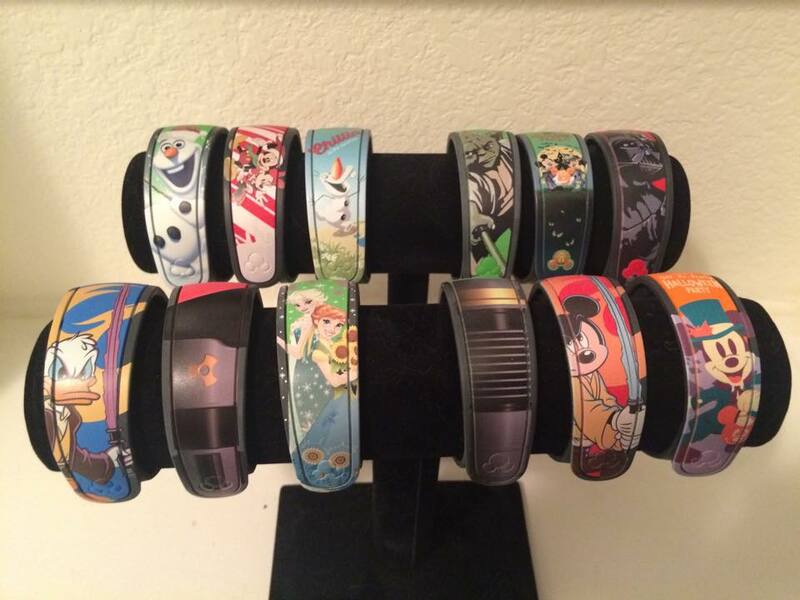 MagicBands can be used to enter Walt Disney World parks, access FastPass+ attractions and more. 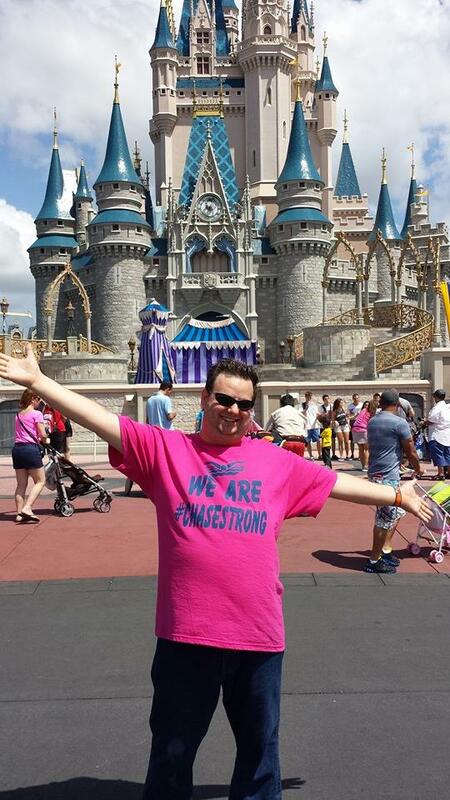 Wearing a MagicBand helps make everything super easy, so you can relax and enjoy the fun. MagicBands will be provided to Passholders whose passes provide admission to Magic Kingdom Park, Epcot, Disney’s Animal Kingdom Theme Park or Disney’s Hollywood Studios. We’ll let you know more about MagicBands in the coming months. Linking a credit card to an annual pass for touch-to-pay access will not be possible. Each passholder will receive one in the mail some time within the next few months, though Disney isn’t saying when just yet. The Odyssey Center is currently the only location where existing annual passholders can receive the new cards, open during regular park hours. Those who need new passes or renewals will be able to get the new pass at any ticket window. After May 19, other ways will be made available to exchange passes as well. Click here to read our frequently asked questions on the subject of these RFID cards and MagicBands.